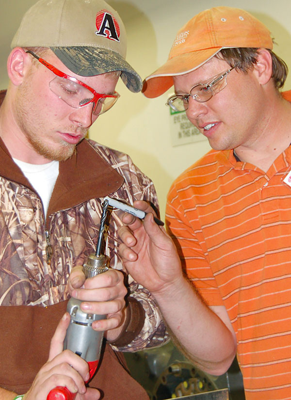 Nebraska SkillsUSA is a statewide competition for secondary and post-secondary diesel technology students. SkillsUSA is a national nonprofit organization serving teachers and students who are preparing for careers in trade, technical and skilled service occupations. It’s a partnership of students, teachers and industries working together to ensure America has a skilled workforce.